 To get started, contact us at 407-909-8000 to help you get pre-qualified and show you qualifying homes. Purchase and fix up your home with the FHA 203(k) Program. One mortgage loan does it all, financing both the purchase and repairs of your new home. 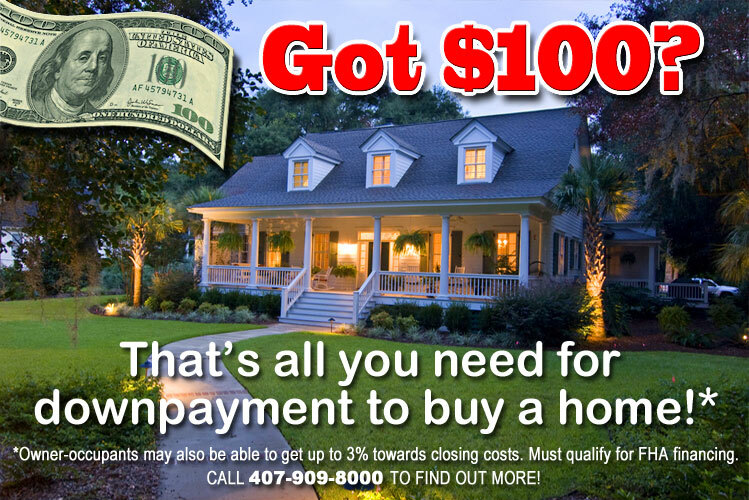 Find out more by calling 407-909-8000!